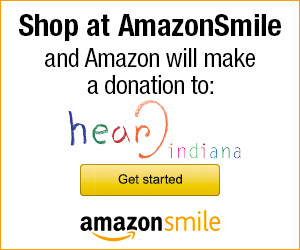 Another way to donate to Hear Indiana is by placing your Amazon orders through smile.amazon.com and choosing Hear Indiana as your supported charity. We are dedicated to financial transparency. Please click the box below to learn more.